Andrea was born and raised in Germany where she studied English and history. 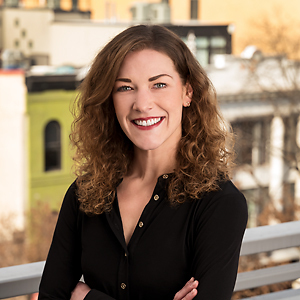 After relocating to the DC area in 2011, Andrea was the general manager for a local business before she transitioned into the Real Estate business to work side by side with Principal Broker Steve Wydler as the Director of Operations. Andrea brings a world-class level of efficiency and professionalism to her clients.